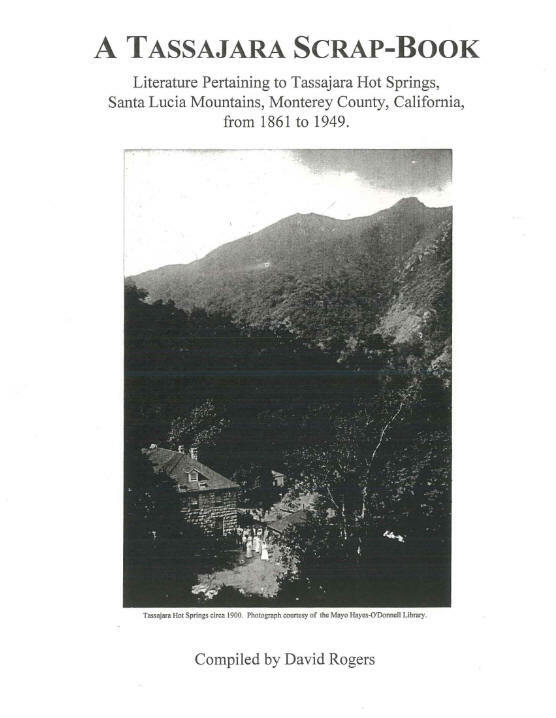 David has six excellent articles on the Tassajara history page. Using Native Plants for Landscaping the New Tassajara Bathhouse - by Diane Renshaw from the #2 1996 Wind Bell - relying on David's cataloguing of native plants in that area. Images sent by David Rogers with comment on the two pages to the left from Marilyn's Tass history book.